REDHALO is free to all visitors. 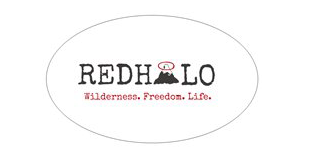 However, becoming a member makes you a part of the REDHALO family; you will have access to weekly goal coaching, the ability to share adventure experiences on the community page, and discounts on merchandise. Most importantly, you will be joining a community committed to supporting one another and pushing one another towards experiencing life to the fullest and living it as the adventure it was meant to be. Thank you!